Feem Lyrics – Elly Mangat: This is a brand new Punjabi song sung by Elly Mangat feat Bains California and written by SukhChen. Its music is given by Game Changerz and video is directed by Rupan Bal. 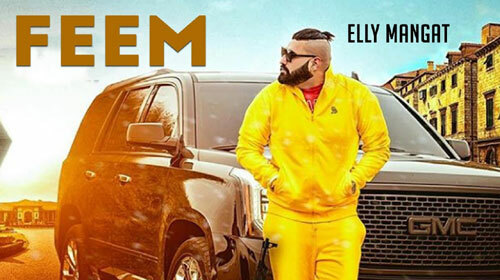 If you find any mistake in lyrics of FEEM LYRICS – Elly Mangat song please let us know in comments.